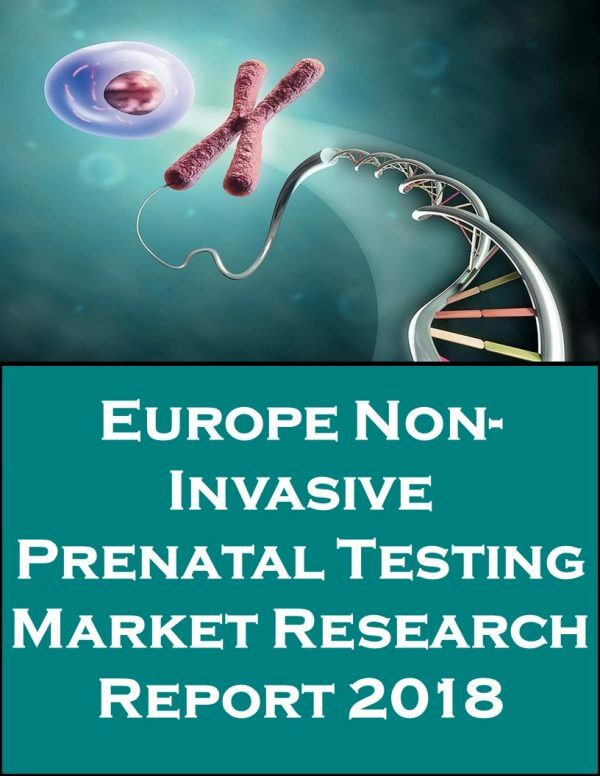 At what pace is the NIPT test market growth in Europe? 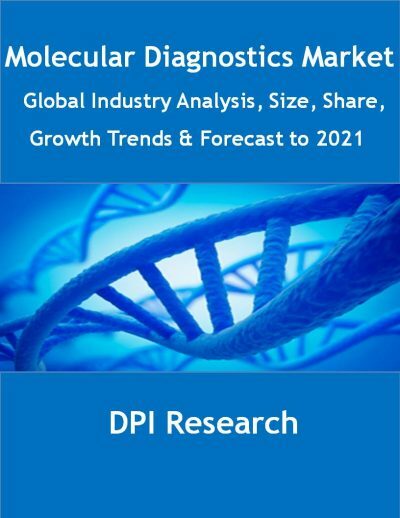 What will be a growing trend in the future? What is the country revenue and forecast breakdowns? 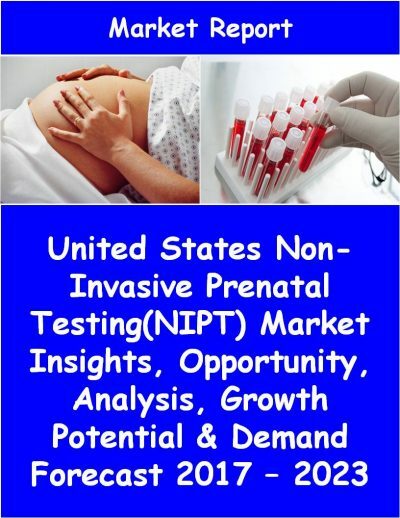 Which is the major country revenue pockets for growth in the NIPT test market? 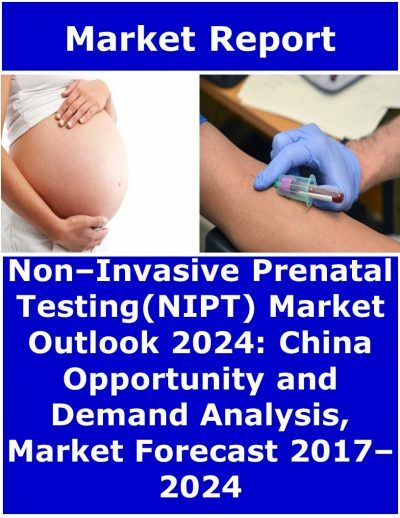 What are the various NIPT test available in the European region and how they are poised to grow?